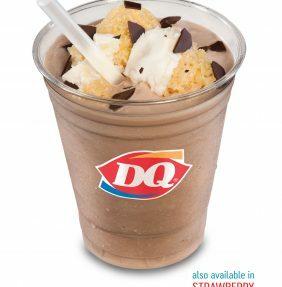 Classic DQ Shakes with Cake Blended in! 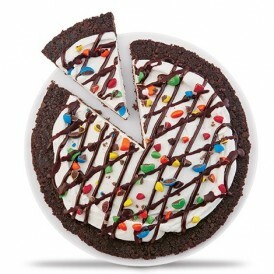 Available in Brownie Oreo and Summer Berry Cake! $1,986 to Children's Miracle Network! Miracle Treat Day a Success!